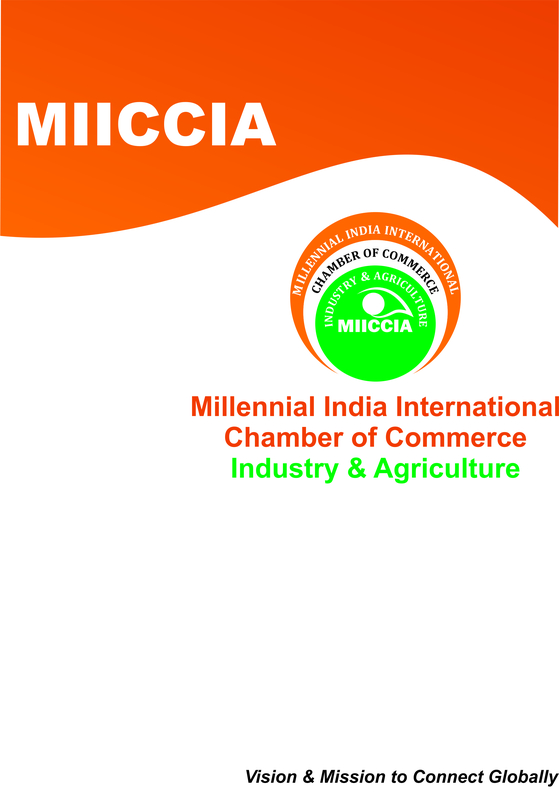 MIICCIA Millennial India International Chamber of Commerce industry & Agriculture Delhi issue Visa Recommendation letters to representatives of member Firms. The member company should send their application as per the format uploaded on our website along with the copy of the passport of the representative who wish to travel abroad to our MIICCIA Millennial India International Chamber of Commerce industry & Agriculture Delhi office. The Recommendation letters are issued only to Members on a nominal fee of Rs.200/- per letter.